If you’re looking for Patterned Plain curtain fabric, then Clarke & Clarke could have the right choice for you. Sylvana in Silver will add a touch of elegance to your home. Sylvana has been design and manufactured out of 100% Polyester. All our Clarke & Clarke curtain fabrics are lovingly hand finished into bespoke soft furnishings here in the UK. 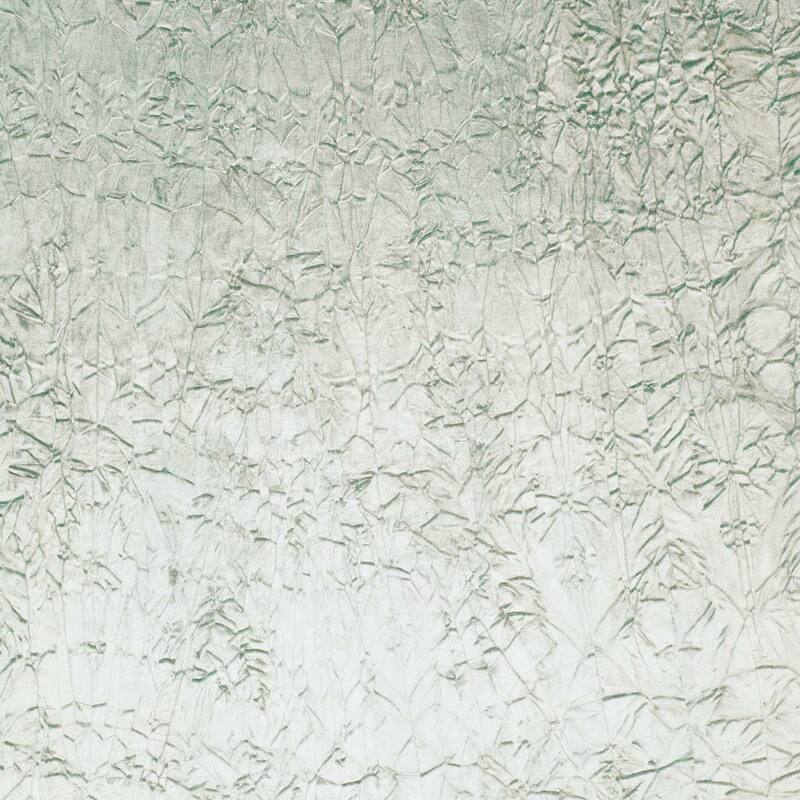 Don’t forget to checkout our other Silver fabrics to see if your perfect one is available.